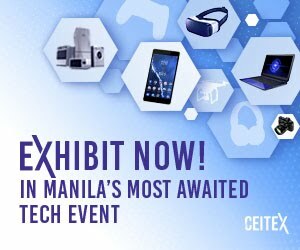 PrintPackPlas Philippines is an interactive showcase of cutting-edge tools and equipment, a conducive venue to learn from business leaders, a place to discover the latest technologies and solutions in the market through seminars, conferences and product presentations, and, most importantly, a unique platform for key industry players to form new business alliances through unlimited networking opportunities. The President of the Philippine Center for Print Excellence Foundation (PCPEF), one of the most solid supporters of the PrintPackPlas series, Bert Calaquian, said that each year they give their best to continuously improve the Printers Technology Forum which is focused on the reinvention and the latest improvements of the Philippine printing industry by disseminating adequate information and timely updates to participating Filipino printers. 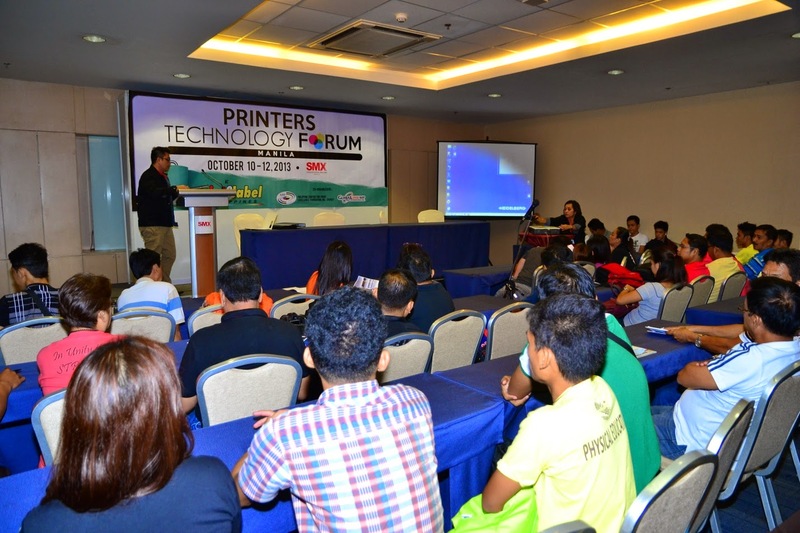 “The Printers Technology Forum provides a helpful discussion covering the printing industry. Each year, we try to make the forum an ideal venue for the exchange of ideas between the speaker and the participants who all belong to the printing industry,” Calaquian added. 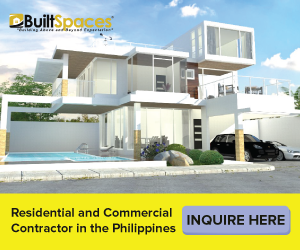 “I am sure that we are not the only organization that will be conducting seminars and presentations. The anticipation builds up, as other companies and associations will not only look forward to finding new business opportunities, but also, they will have a perfect venue for learning.” Aside from PCPEF, the PrintPackPlas series is also being exclusively supported by the Packaging Institute of the Philippines (PIP), Philippine Plastics Industry Association (PPIA), Cebu Organization of Printing Industries (COPI) and Printing Industries of Davao Inc. (PIADI). 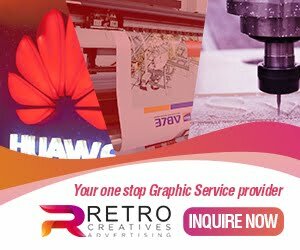 “After a long, rich history of partnership, PIP still continues to extend full support on PrintPackPlas series because this event is a distinctive platform where both exhibitors and trade buyers alike explore business opportunities. 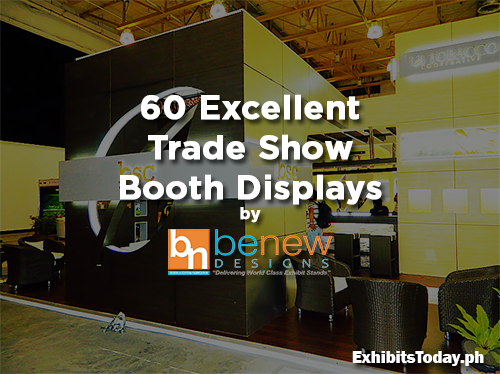 The seminars and product presentations also provide great learning experience for our delegates and I can assure you that people from our industry will come to the show in heaps,” said Edita Molato, President of the Packaging Institute of the Philippines (PIP). 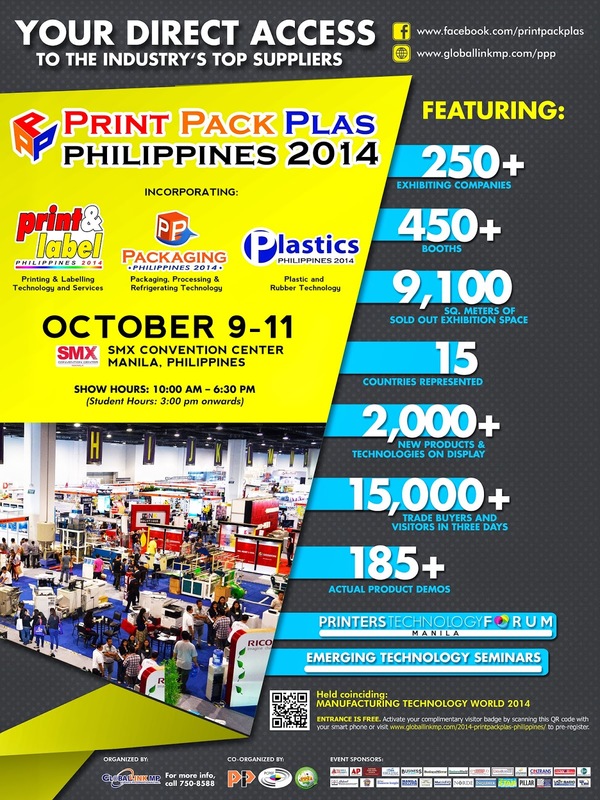 Do not miss the biggest and the most anticipated of the three-part PrintPackPlas series, PrintPackPlas Philippines, on October 9 – 11, 2014 at the SMX Convention Center, Mall of Asia. To know more about the event, you may visit www.globallinkmp.com/ppp or contact Global-Link MP at (632) 750-8588 or email your inquiries to [email protected] Show will be open from 10:00 am to 6:30 pm on October 9 – 10 and from 10:00 am to 6:00 pm on October 11. 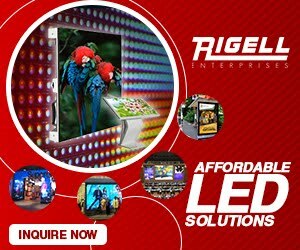 Crystal Image Papers Mktg. Corp.
Greatwall Machinery Manufacturing (Phils) Inc. Ideal Mktg. & Mfg. Corp.
Kingsbrand Printing Materials Co., LTD.
MY Printers Supply Company, Inc.
Pimax Trading, Precision Dieboard Mfg. Red Carpet Digital Print, Inc.
New Ivex Plastics, Rainmaker International Corp.
Over 200 companies in the industries of printing, packaging and plastics participate in PRINTPACKPLAS Philippines at the SMX Convention Center to display their most innovative products, machineries and services. 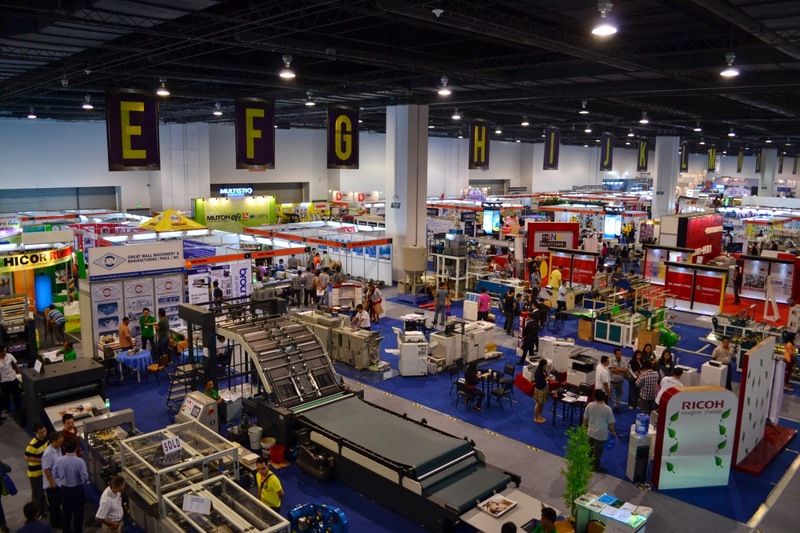 Experts in the industry of printing, in cooperation with the Philippine Center for Print Excellence Foundation (PCPEF), share the best practices and latest trends in the industry through the Printers Technology Forum.